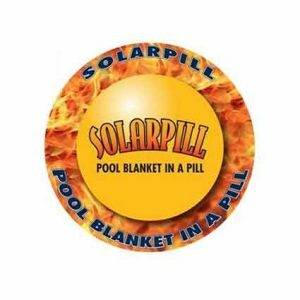 SolarPill, The Pool Blanket in Liquid Form!The SolarPill Pool Blanket 30,000 GAL size is a pool blanket in liquid form. 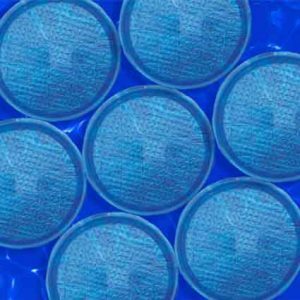 The SolarPill minimizes heat loss and evaporation by forming a harmless ultra-thin, invisible barrier on the surface of the water. Ideally, SolarPills are best suited to customers who already own a pool heater and are looking to better maintain their pool temperature. One SolarPill Pool Blanket in the Large size will treat a 30,000 gallon pool for up to one month. These pills should be replaced at the end of each month to maintain water temperature. 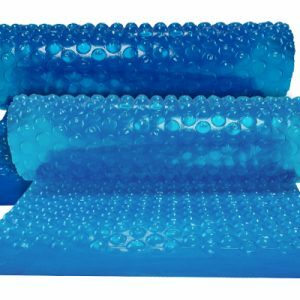 This liquid pool blanket can be used with ALL types of sanitizers. 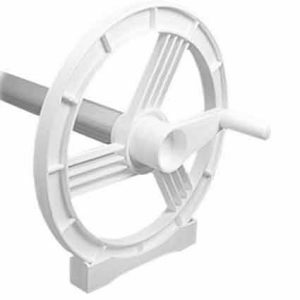 It is also safe for animals and is environmentally and human friendly.